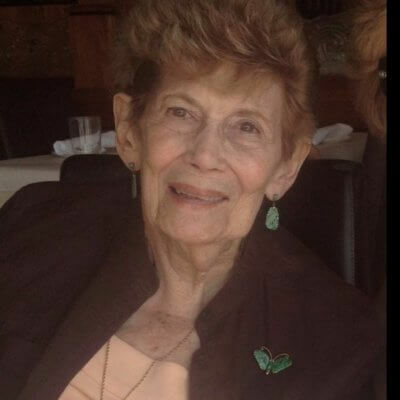 Ruth Ungar Ginsberg (née Novick), 95 of Dobbs Ferry, NY passed away peacefully at Calvary Hospital on March 6, 2018. She was born July 1, 1922 in the Bronx to the late Charlotte & Harry Novick and was raised in Brooklyn, where she graduated from James Madison High School. In 1958 she married Benjamin Ungar who predeceased her. In 1963 they moved to Dobbs Ferry, where she lived for 47 years, later moving to Ardsley. Ruth was the Comptroller for many years for OCR in Elmsford. 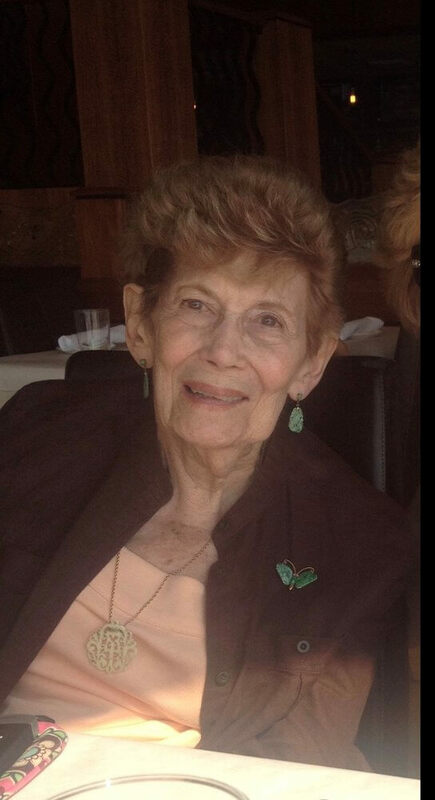 Ruth’s proudest achievement was being a devoted and loving mother to her children, Anne Ungar of Hartsdale and Howard Ungar of Ossining & an adoring Grandmother to her beloved granddaughter Jennifer Ungar. She was a kind & caring mother, grandma, sister, aunt & friend who will be forever cherished and deeply missed by all who loved her dearly. Ruth was also predeceased by her brother David Novick. Funeral services to be held on Sunday March 11th at 11:45 am at Weinstein Memorial Chapel 1652 Central Park Ave. Yonkers, NY. Interment to follow at Sharon Gardens Cemetery in Valhalla. In lieu of flowers, in Ruth’s memory, the family requests that donations be made to The Ashikari Breast Center Fund, 128 Ashford Ave Dobbs Ferry, NY 10522. My sincere condolences to you and your family. I'm very sorry for your loss. My Little Annie, I am so sorry for your loss. You are so lucky to have had Ruth with you for so many years. I know that you, Jenn and Howie will always have her in your hearts and souls. She's at peace now.